Self-care is an important daily ritual to everyone’s lifestyle. But it is about more than simply pampering yourself in a bubble bath or getting a manicure. It’s about connecting and understanding your true self. That’s where the magic of tarot comes in—it puts you in touch with your hidden fears and secret hopes, weaknesses and strengths. These revealing cards do more than simply predict the future. They offer essential, insightful messages from your subconscious, showing a new perspective on how to achieve personal growth. 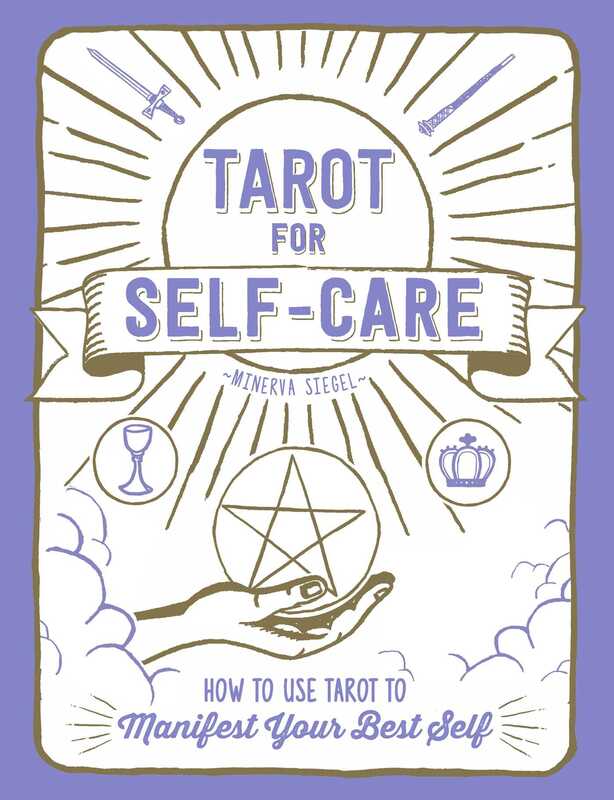 Tarot for Self-Care uncovers how to make the most out of your daily tarot practice with mindful readings, pre-reading rituals, daily one-card check-ins, practices to explore your intuition, and more. You can think problems over by laying out a spread, ask the cards yes or no questions, or explore your intuitive skills. It will definitely be worth adding these techniques to your tarot self-care toolbox. Minerva Siegel is a writer, social media influencer, and model. A Sagittarius with a Capricorn moon, she has a deep passion for practicing secular witchcraft, which she considers an essential part of her self-care routine. Over the years, she’s cultivated her practices in the divination arts, such as tarot, reading tea leaves, and astrology, through a transformative and modern lens, while retaining respect and reverence for tradition. She has contributed to the publications Offbeat Home and Offbeat Bride, and currently writes for Elite Daily. Minerva is active with her 64k followers on Instagram, and lives in Milwaukee, Wisconsin, with her husband and their rescue dogs. She is the author of Tarot for Self-Care.